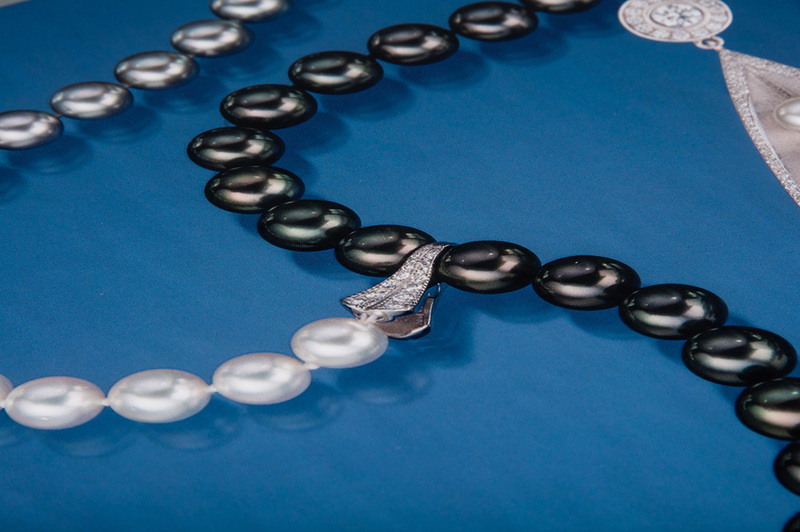 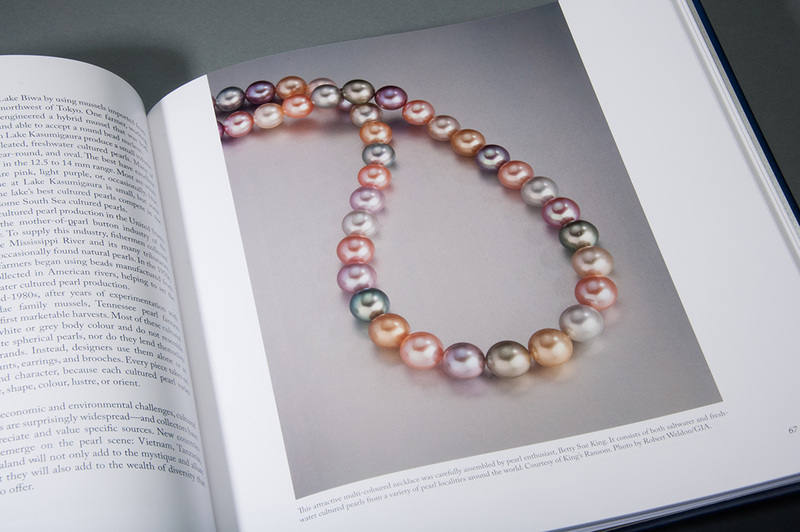 People have been fascinated by the unique beauty of pearls for generations. 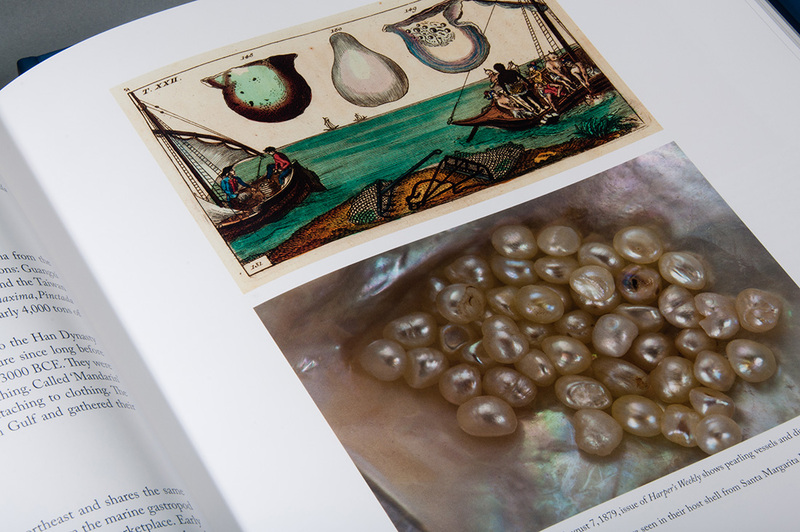 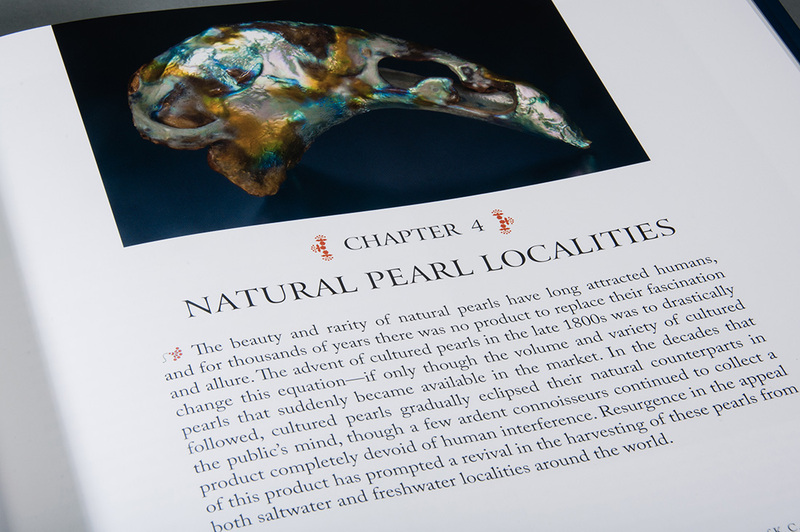 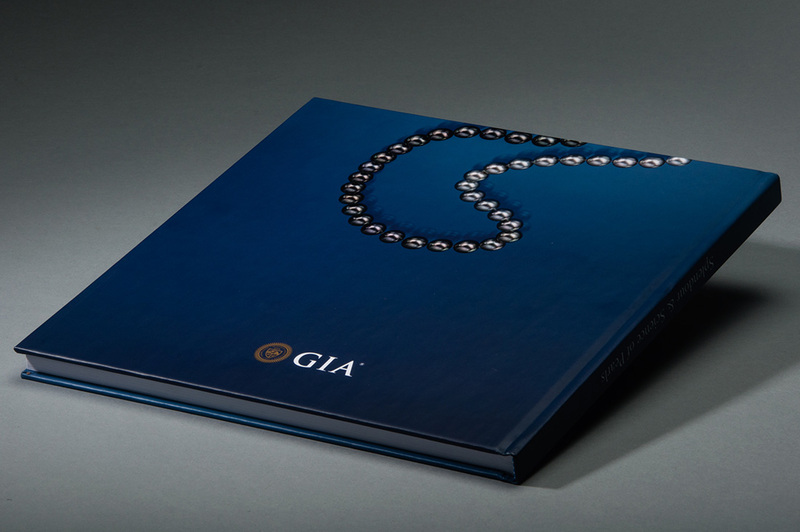 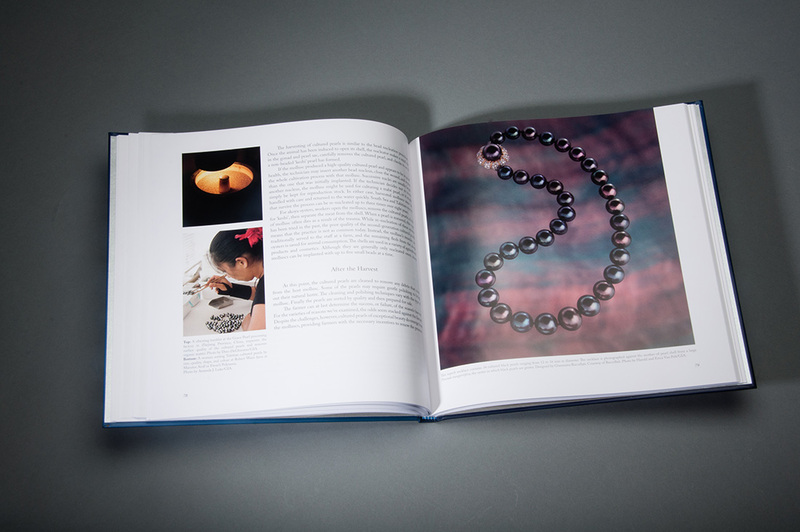 The GIA’s Splendor & Science of Pearls book printed by Neyenesch Printers is a celebration of that beauty. 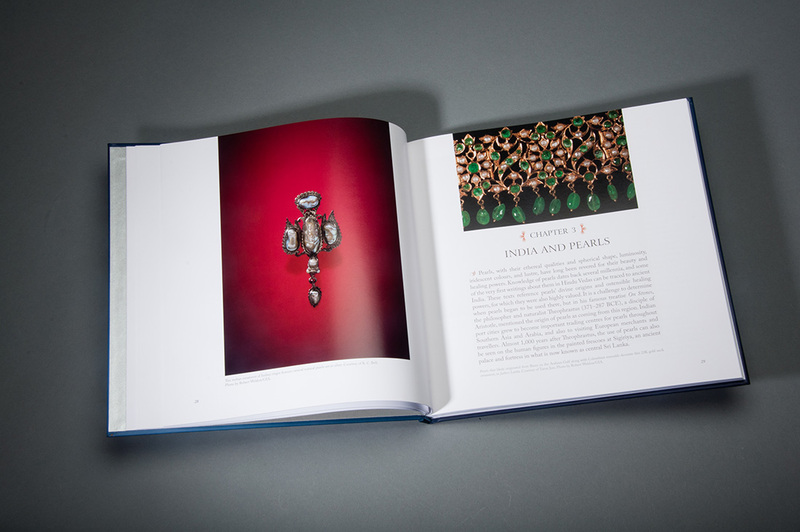 This book features a litho-wrap cover with spot gloss varnished 4c photos on the inside text pages. 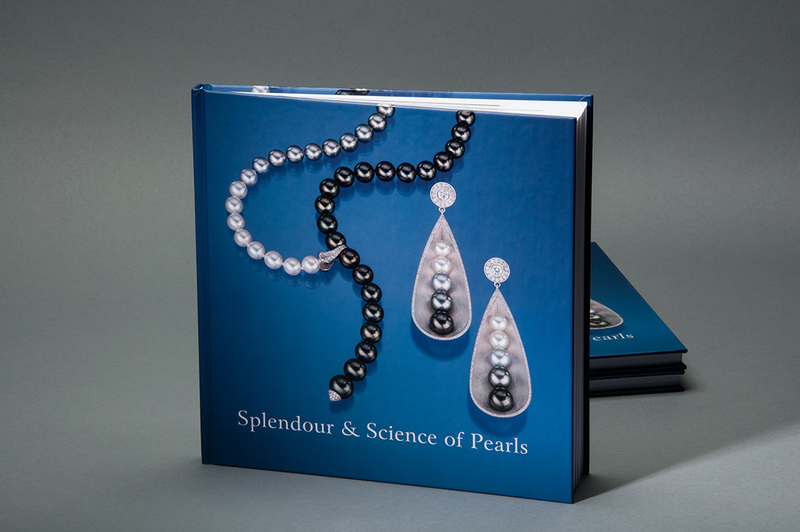 It is case-bound with light blue and white head bands.